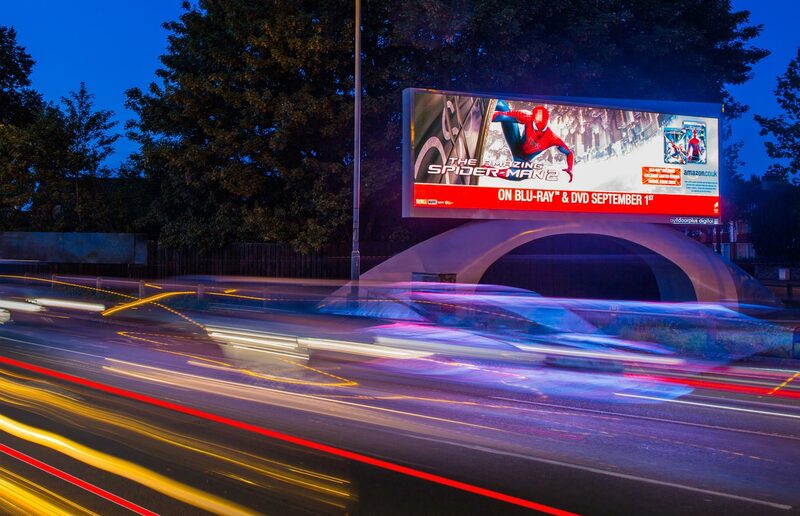 SIS Digital is a market leader in the design, production and installation of large format LED digital screens. 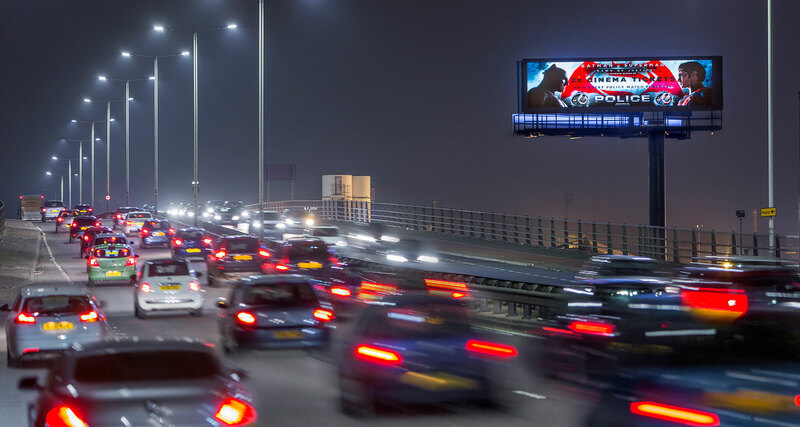 We are the company behind the installation of almost 70% of all roadside LED billboards in the UK. 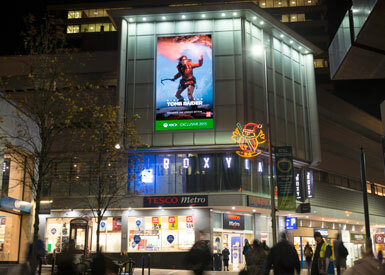 As well as digital out-of-home (DOOH) signage and outdoor totem displays, we provide indoor LED screens for applications in retail, control rooms, transport hubs, night clubs, corporate entertainment and events. 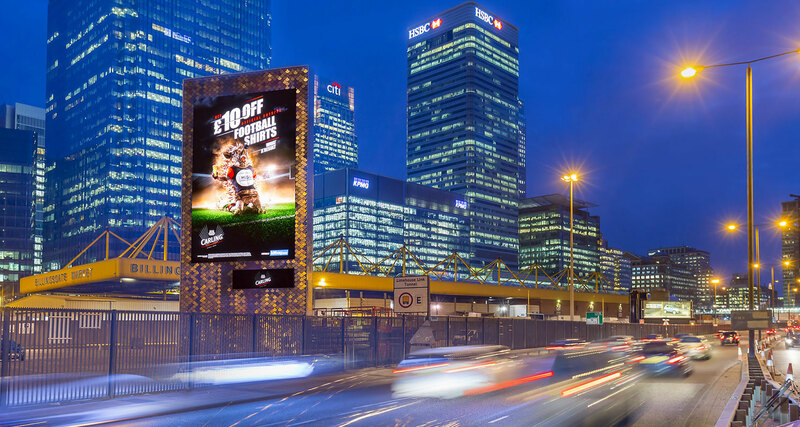 We can design, manufacture and install any type of LED display  at any size. 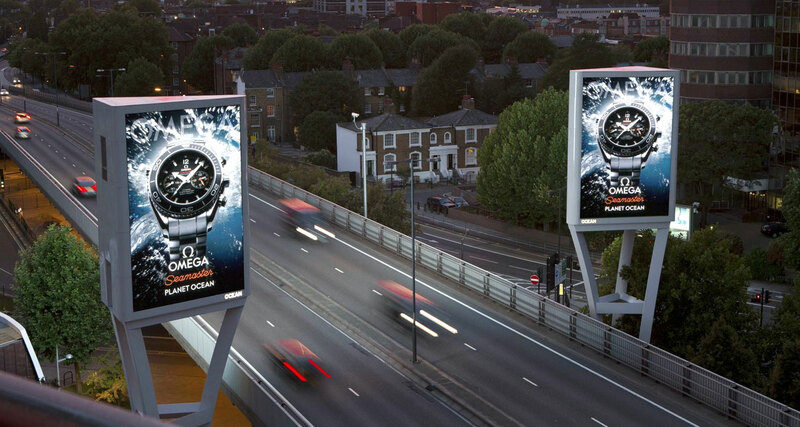 Technological advances mean LCD displays are now suitable for outdoor as well as indoor use. These ‘high bright’ screens remain readable in full sunlight. 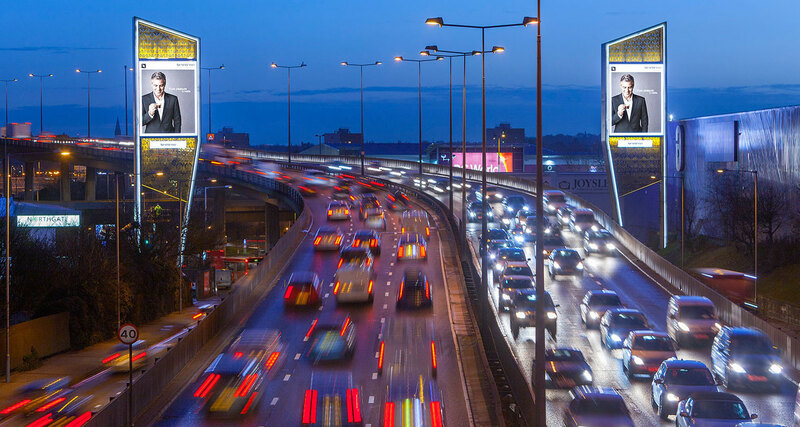 Our HD and Ultra HD energy-efficient LCD displays are fully IP rated, with internal climate control, and can also incorporate wayfinding and beacon technology. 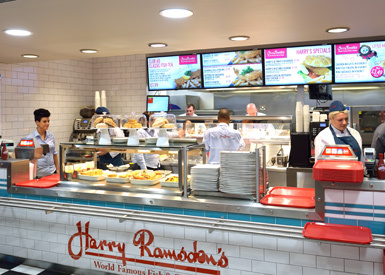 All LCD screens are also offered with touch interactive options with live database connectivity  enabling your customers to obtain tailored information and make real-time transactions with ease. Touch interactive screens give any venue a state-of-the-art vibe. 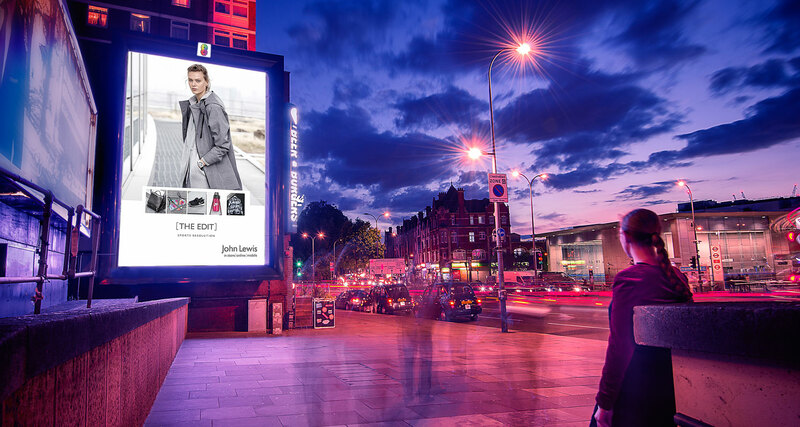 LCD displays can be configured as outdoor billboards or totems, indoor kiosks, digital wayfinders, menu boards, and more. Supplying screens is only part of what we do. 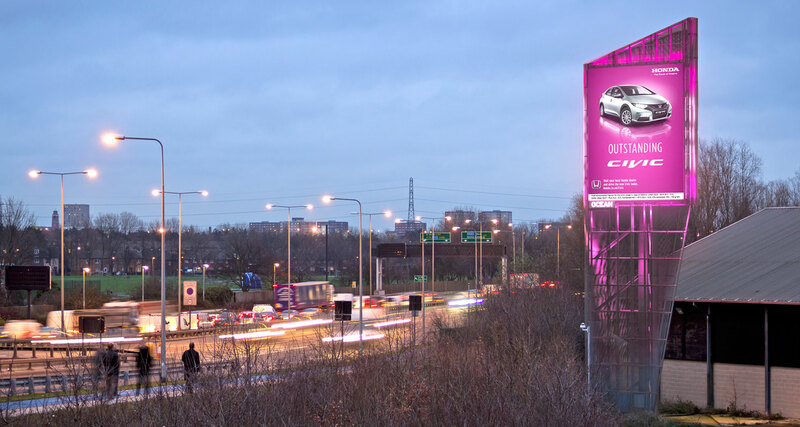 Closing Europe's busiest motorway for six hours to install the two Chiswick Towers for Transport for London certainly focused the mind! But this is all in a day’s work for SIS Digital. 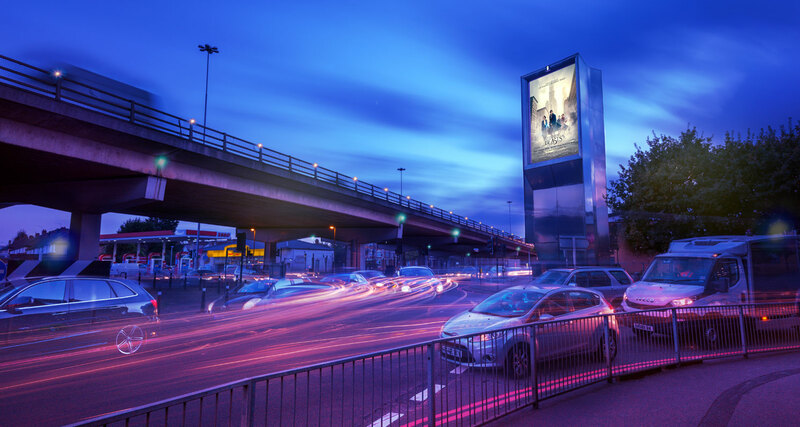 Our full turnkey digital signage solutions cover everything from structural calculations and drawings, design and planning permissions  to steelwork fabrication, installation and servicing/maintenance. 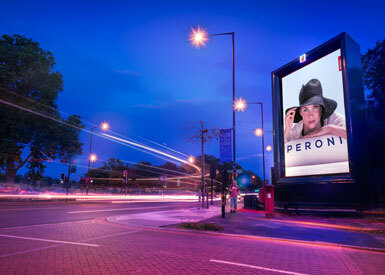 We partner with amazing creative agencies to deliver tailor-made content for our screens. 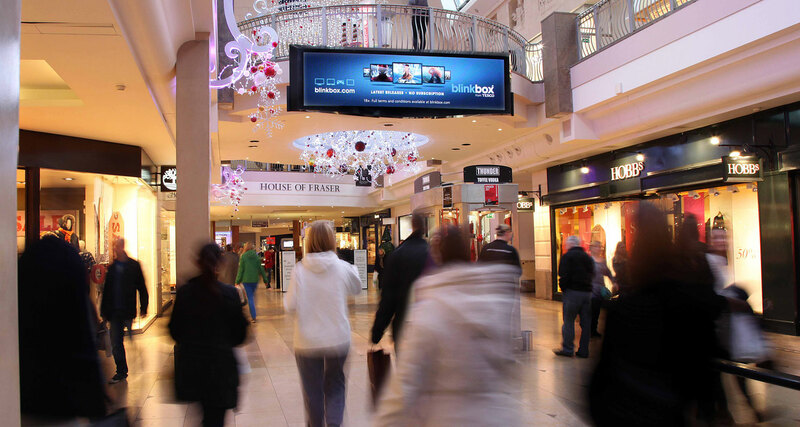 Whether you’re looking for static images, maps, 3D modelling, interactivity, animation or video  our powerful content will make the most of your digital signage investments. Want to advertise a new promotion tomorrow? Or perhaps your restaurant is still pushing that summer salad after the weather has taken a turn for the worse? 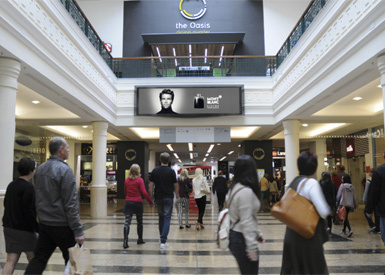 Digital signage can be updated at a moment's notice to ensure your messages are always relevant. Our flexible content management systems allow updates to be made with no print costs, no waiting for print deliveries and no staff downtime while existing signage is updated. 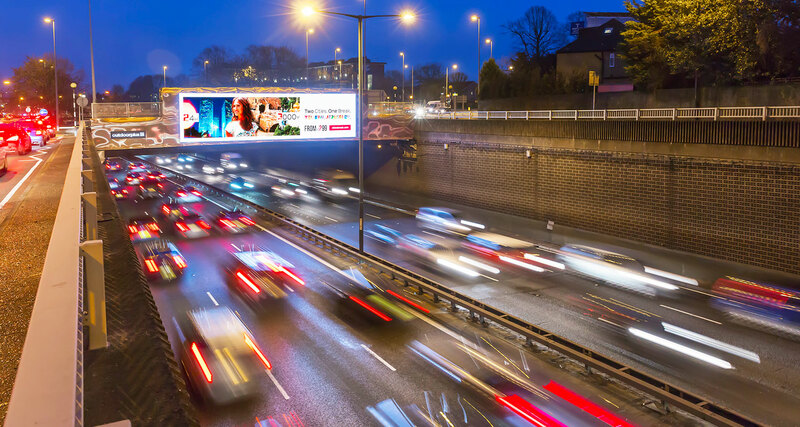 With digital displays you get easy-to-update dynamic and animated content that is proven to be 65% more eye-catching than static signage. Our media content players can be stand-alone or networked, and content can be uploaded locally or remotely via WiFi or 3G/4G. Service level agreements (SLAs) provide complete peace of mind for our customers  ensuring our screens always look stunning and have long and healthy lifespans. 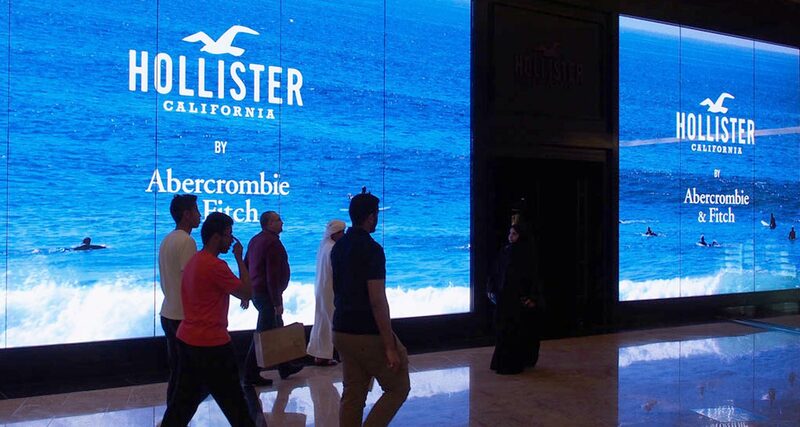 If you’re looking for a trouble-free investment in digital signage, then contact SIS Digital today and ask about our SLA options, including regular servicing. 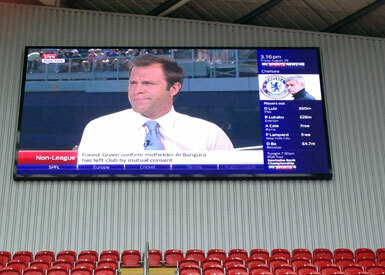 We keep abreast of developments in digital screen technology  so you don't have to! To ensure we remain at the cutting edge in this fast-moving world, we employ a team of scientists and technicians at our Shenzhen, China, facility  which is dedicated to digital screen development. 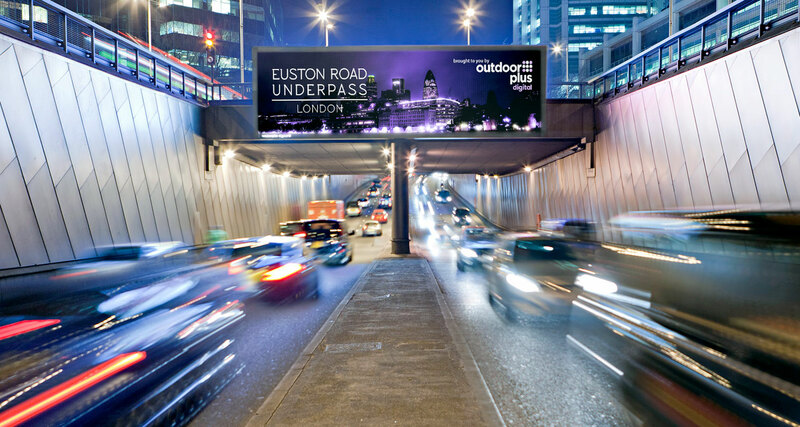 As one of the sector’s leading innovators, we were responsible for installing the first transparent LED screen in the United Kingdom. 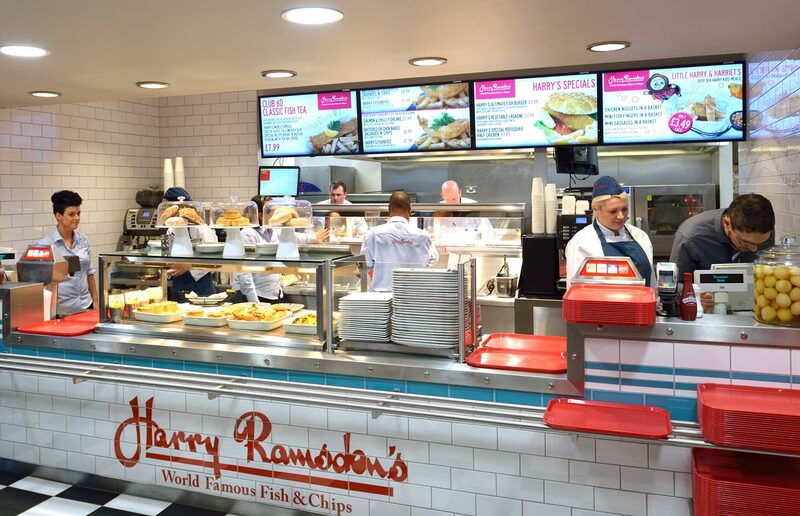 Our latest products include the market-defining eco-friendly and super-lightweight D-10 screen, plus new iAd355 illuminated LED shop fascia signage. We are also developing our own proprietary proof of display technology, which will be far more advanced than anything else currently on the market. Upgrading an existing LED or LCD screen or network? Then talk to us. 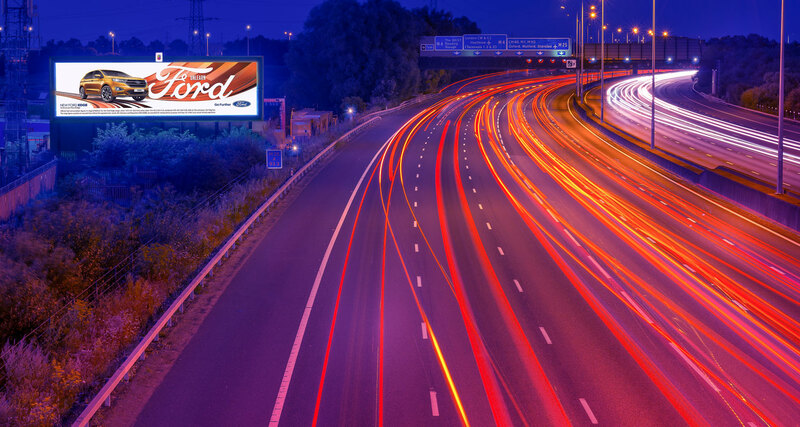 We can help both financially and physically by offering attractive trade-in values for your old signage against the capex of any new equipment you purchase from us. We will also remove and recycle/dispose of your old hardware and fixings. We offer regular and touch interactive LCD screens for internal use, as well as ‘high bright’ screens for external applications. Service level agreements (SLAs) provide peace of mind for our customers  ensuring our screens always look stunning, and have long and healthy lifespans. 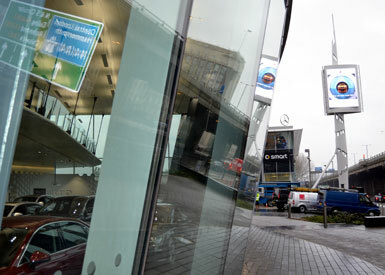 SIS Digital is reimagining LED and LCD signage in the United Kingdom, mainland Europe and across the world.